St Joseph’s Creative Arts programs are available to all students and promote creativity, imagination, skills and talents. 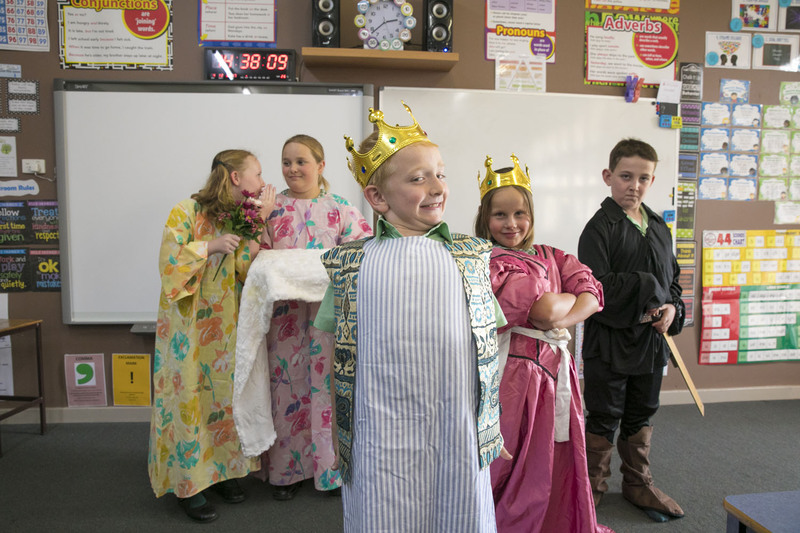 St Joseph’s is very proud to offer a range of performance, drama, dance, music and visual arts extra-curricular activities for children to support their development and growth. Opportunity to learn to play a musical instrument at the school with lessons offered by the Upper Hunter Conservatorium of Music. Sporting pursuits play a fundamental role in producing balanced well-rounded students. Such pursuits teach students to appreciate hard work and training, commitment to a team, sportsmanship and dedication to fair play. Each week the students participate in 1-hour of formal sport which is conducted by the class teacher and at times specialists in the field. A gymnastics program is provided for all students by qualified trainers each year. The infant’s students are provided with swimming instruction from qualified Austswim teachers on staff each year. Cricket, tennis, rugby league, rugby union, soccer, touch and league tag coaches also visit the school to conduct workshops. Students compete in a range of individual and team sports including, Athletics, Cross Country, Swimming and Horse Sports. The pathway for students wishing to compete at a higher level is: School, Regional, Diocesan, Polding and PSSA. 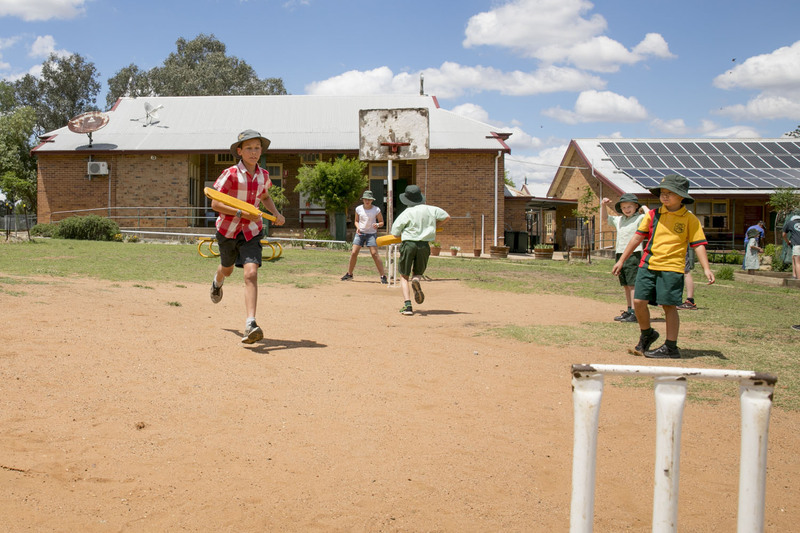 Students are given the opportunity to try out for sports even if they are not played at school level, through Regional and Diocesan selection trials. These sports include football (all codes), tennis, hockey and cricket to name a few. As a school, we pride ourselves on the outstanding achievements of our students in horse sport events. Many students excel in their individual and team events where they have the opportunity to compete and display their riding skills to the wider community. The school takes a team of riders to three horse sport carnivals per year. We are proud to host the annual St Joseph’s School Junior Camp Draft in the local district each year.